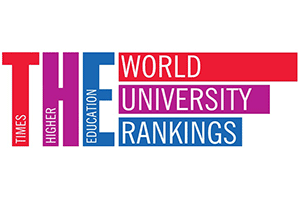 Teesside University is listed in the Times Higher Education World University Rankings 2018. The Times Higher Education World University Rankings 2018 list the top 1,000 universities in the world. 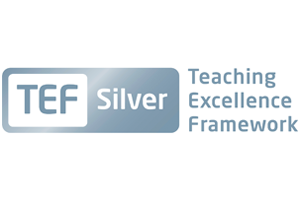 Our listing recognises the quality of our teaching and the wide-reaching impact of our research. 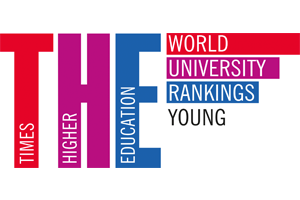 Teesside University is placed at 151-200 in the Times Higher Education Young University Rankings 2018. 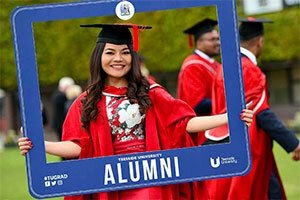 The rankings provide a comprehensive list of the world’s best universities that are aged 50 years or under and include 250 institutions from 55 countries world-wide. 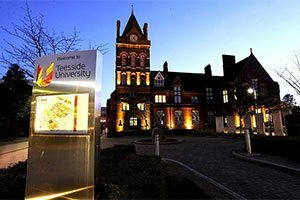 Teesside is one of only a few universities in the UK to have been awarded the nationally recognised Customer First accreditation for its services to business. 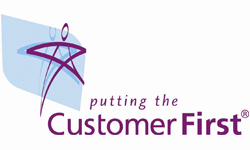 This is the fourth time that Teesside has received the Customer First standard, which lasts for two years. Each time it is reaccredited, the University must demonstrate how it has continuously improved. 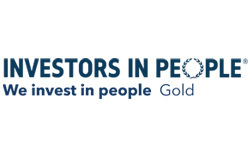 Accredited with Investors in People Gold status, the international standard for people management; defining what it takes to lead, support and manage people effectively to achieve sustainable results. Achieved for the third time in 2018, following assessment against the sixth generation of Investors in People, which includes a significant raising of standards. Ranked 47th in the Stonewall top 100 guide to the most LGBT-inclusive employers in Britain 2019. 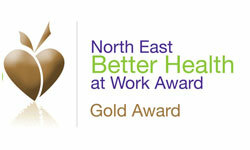 The North East Better Health at Work Award recognises the efforts of local employers in addressing health issues within the workplace. 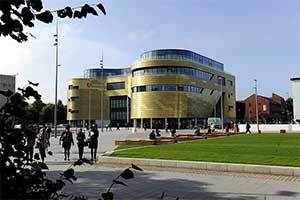 The University has achieved the Gold Award. 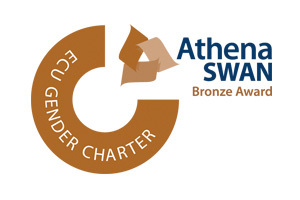 Teesside is a proud member of the Athena SWAN Charter and has bronze award status. 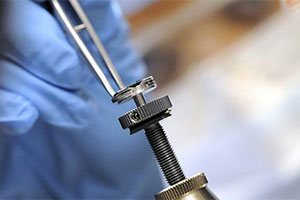 Membership is open to higher education institutions that are committed to the employment of women in STEMM (Science, Technology, Engineering, Medicine and Mathematics) and also to the advancement of their careers. 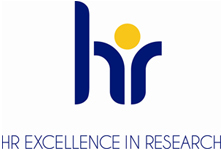 The University has retained the European Commission’s HR in Excellence in Research Award following a two year self-assessment. 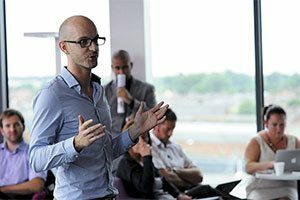 The award is given to organisations which can demonstrate a robust and public implementation strategy of improving the career development of researchers. The UK process incorporates both the QAA Quality Code for Higher Education and the Concordat to Support the Career Development of Researchers. The UK approach includes ongoing national evaluation and benchmarking. Teesside University has achieved Gold status from EcoCampus – the leading environmental management system and award scheme for the higher and further education sectors. 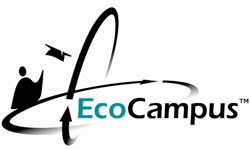 The EcoCampus gold award sits alongside the University’s Carbon Trust Standard, an award that is given to organisations who strive to measure, manage and reduce carbon emissions across their own operations.